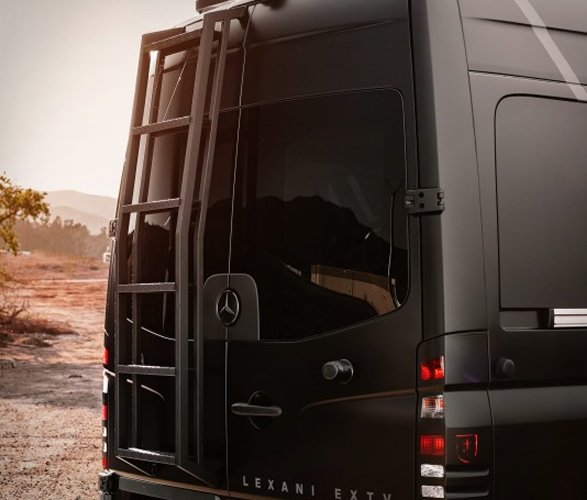 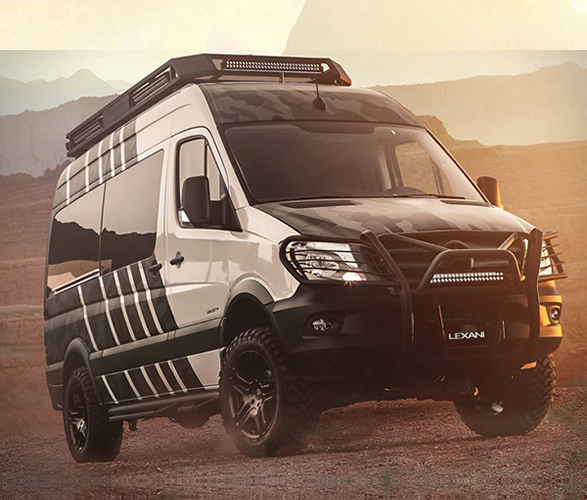 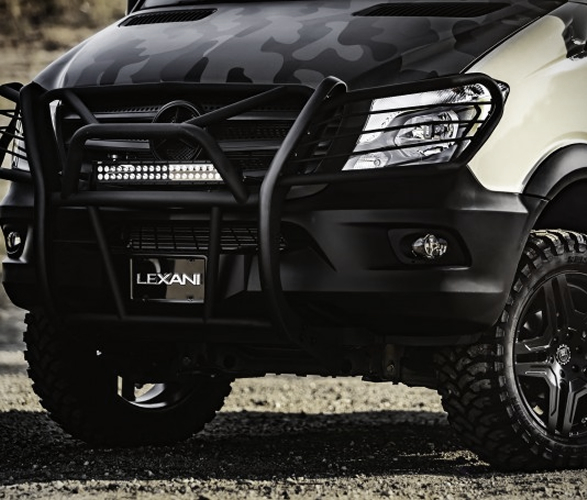 Lexani are well known for armouring up SUV’s, so when they decided to create their own adventure van, they pulled out all the stops. 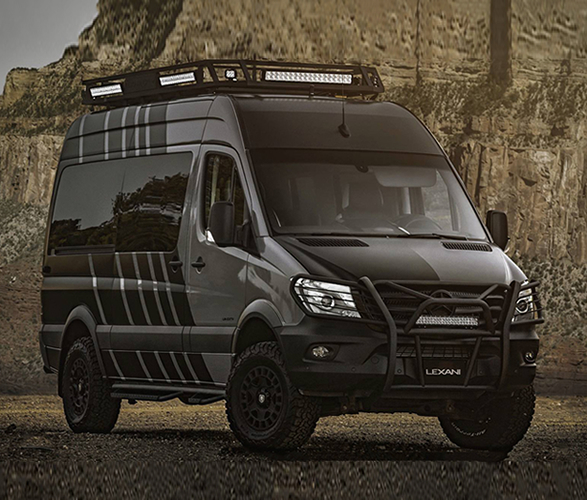 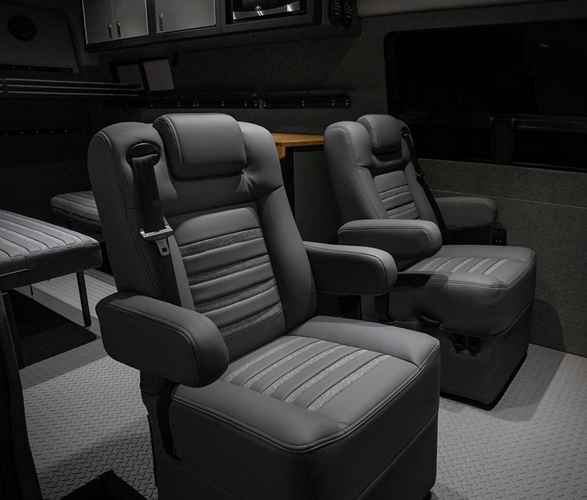 Their luxury 4×4 bespoke Sprinter conversions are easy to handle and hard to beat, serious adventure seekers will feel right at home. 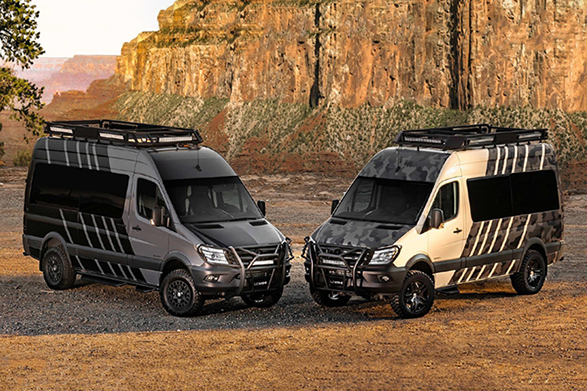 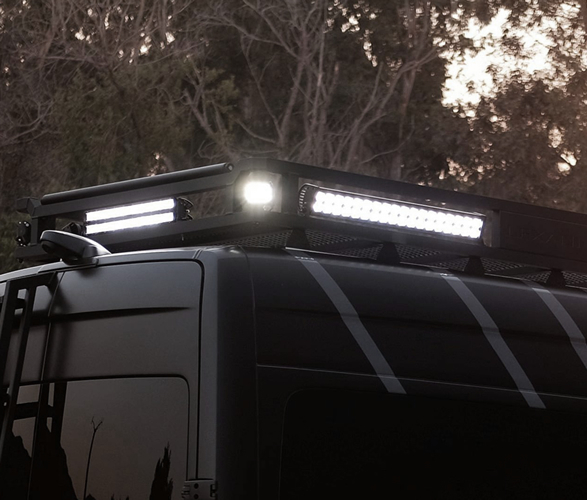 Based on a Mercedes-Benz Sprinter, the EXTV - Kalahari is fully kitted out for living off the grid. 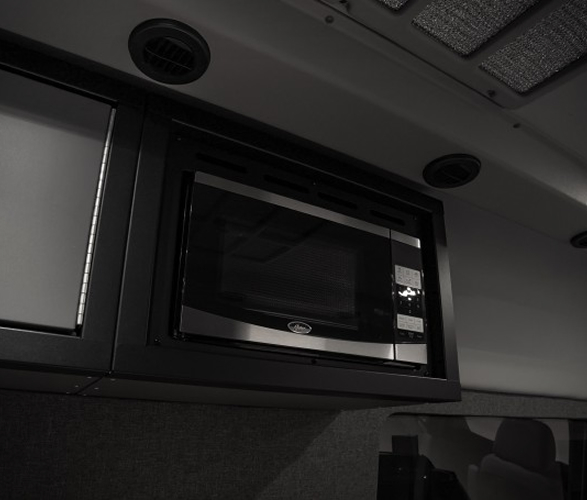 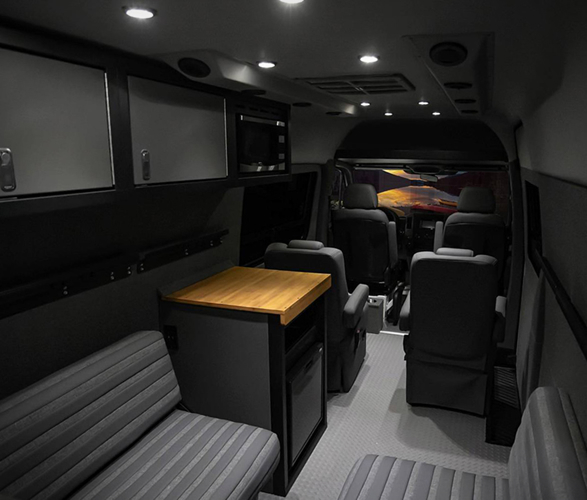 For starters, the camper comes complete with a functional kitchenette, plenty of storage cabinets, convertible beds and table (so that you can save space in the living area), and storage for adventure gear such as bikes, snowboards and skis. 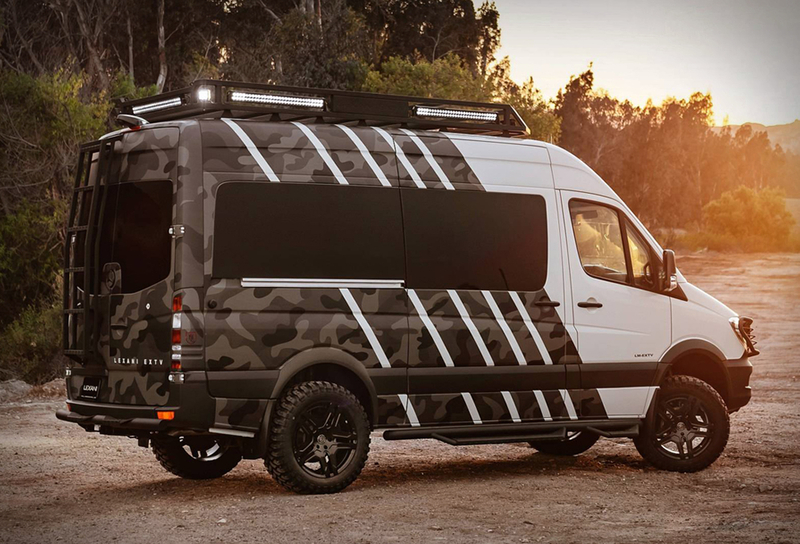 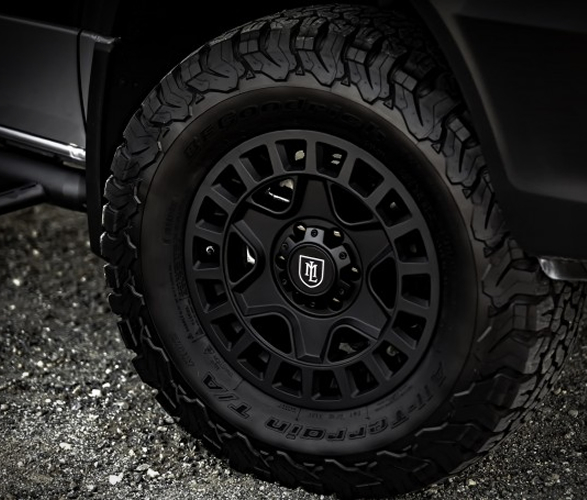 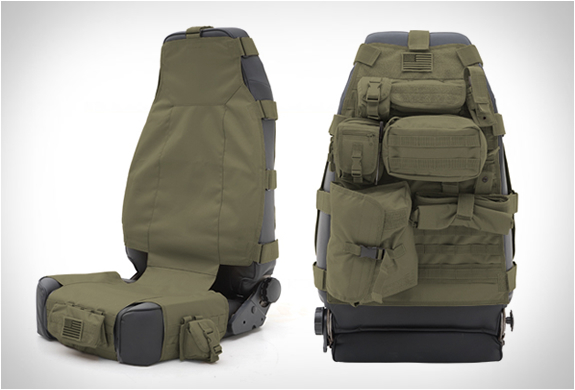 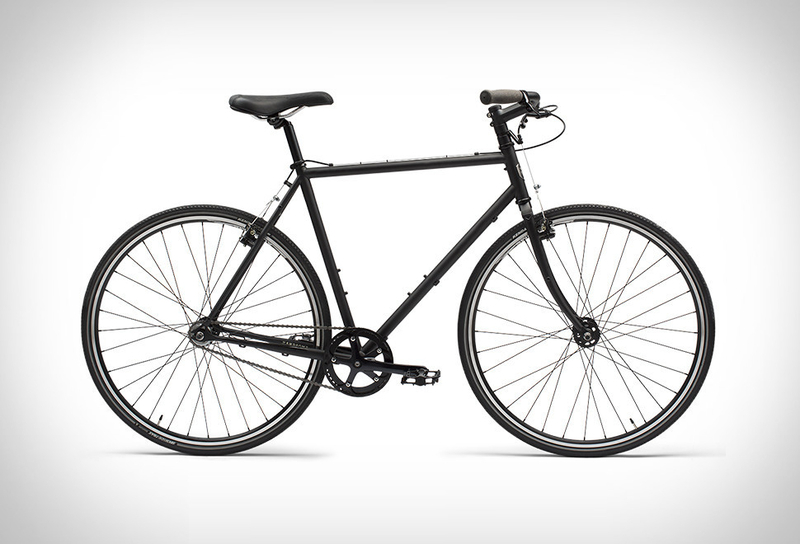 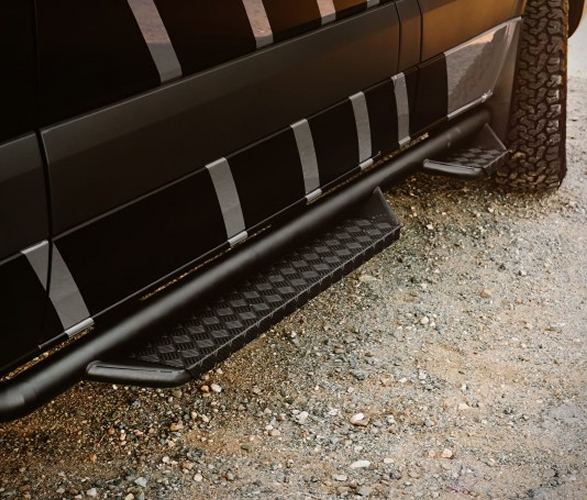 Each also comes with the option for a camouflage wrap (at no extra cost), comprehensive LED lighting, a full-length roof rack, upgraded bumpers, all-terrain tires on 20-inch rims, and more.